The New Patriotic Party flagbearer Nana Akufo-Addo has a clean bill of health and has never been diagnosed of cancer or kidney ailment, his personal doctor has clarified. 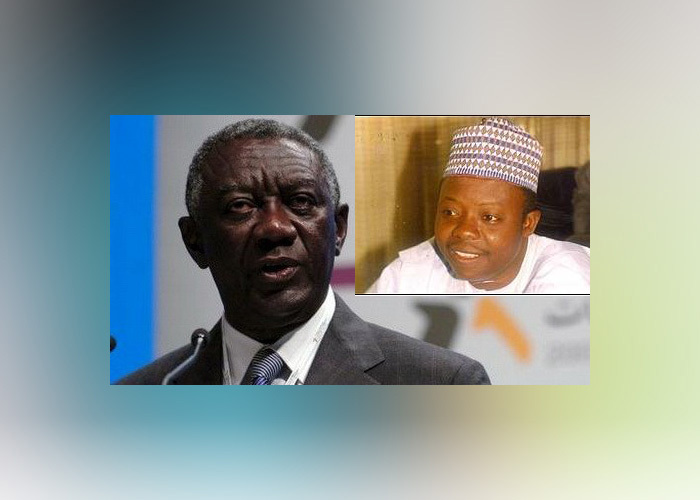 Professor Yaw Adu-Gyamfi contends the Africa Watch magazine’s claims that the former foreign affairs minister is suffering from cancer or kidney problems are malicious and should be treated with contempt. He said the three-time presidential candidate of the Danquah-Busia-Dombo tradition is fit and could not be moving about campaigning if he had the ailments the magazine claims he is suffering from. 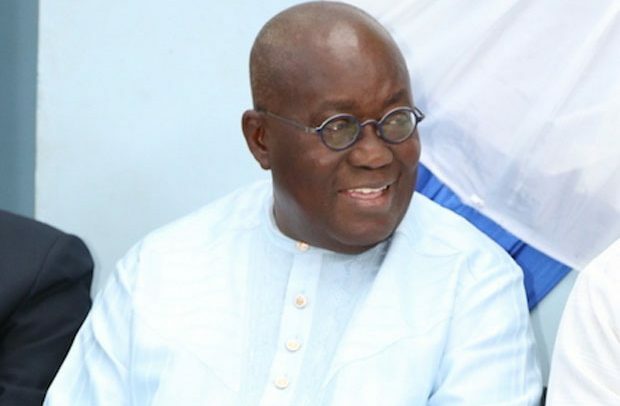 The August edition of the Africa Watch magazine suggested that a leaked dossier from the Wellington Hospital in UK which Nana Addo is believed to frequent indicates he is unwell with acute ailments. The magazine in its report mentioned that Akufo-Addo was diagnosed of prostate cancer in June 2013, with a high prostate – specific Antigen (PSA) count of 89.9, very much above the 3.72 upper range it should have been — according to the British doctors. 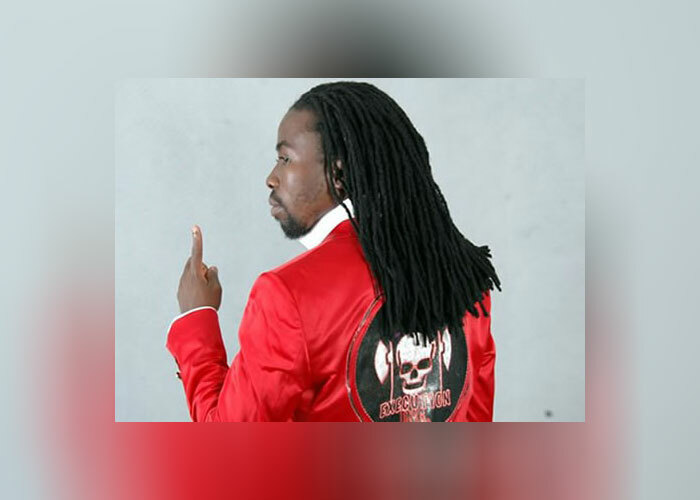 However, his personal medical doctor told Joy FM’s News File show Saturday that the claims are false and without merit. He said Nana Addo was examined in June 2016 and there was no trace of cancer. “The article goes on to say he has acute renal problem, acute kidney injury and all that... now when you have acute renal failure usually you are unable to pass urine or minimal urine. Nana Addo drinks water freely wherever he goes and eats anything that is put before him. 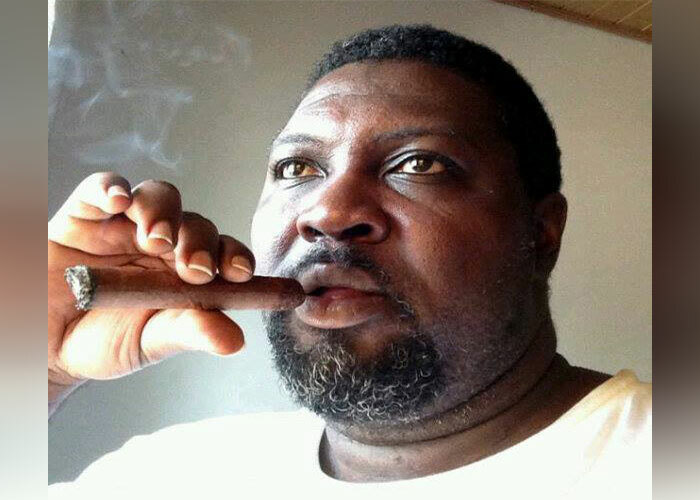 He can’t have any kidney problem and he does not,” Prof. Adu-Gyamfi emphasised. Meanwhile, the Wellington Hospital in a statement said it cannot release details of their clients to the public.